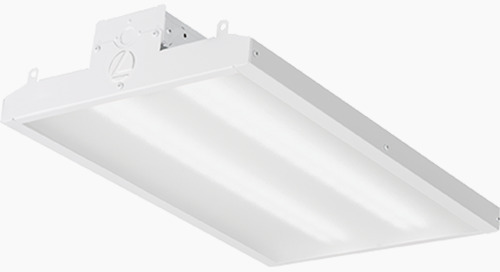 Juno FlexConnect™ featuring micrOptix™ technology is the smallest, most configurable linear optic luminaire system. 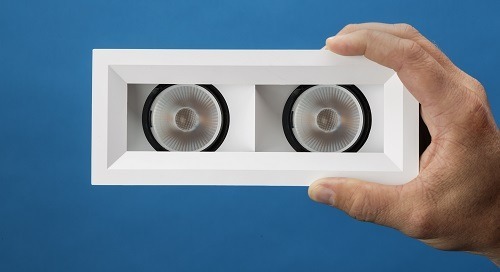 Ideal for cove, grazing, washing and other architectural applications, Juno FlexConnect with micrOptix features integrated miniature silicone optics and delivers up to 425 lumens per foot. 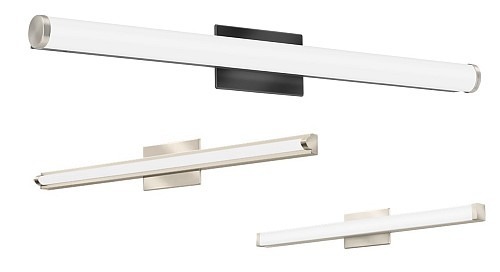 This versatile LED linear lighting system, encapsulated in silicone, is extremely durable and flexible so it can be shaped to follow architectural curves. 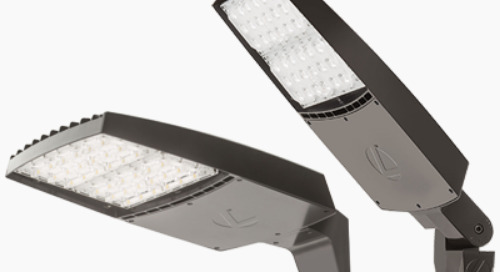 And FlexConnect can be field-cut and reconnected in six inch increments for unparalleled design flexibility and field configurability. 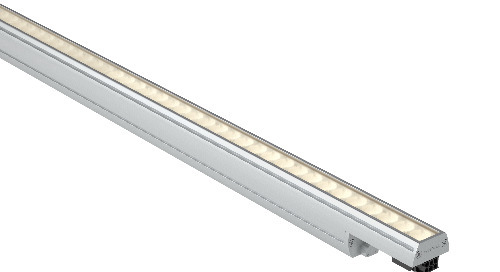 This high performance linear optic system utilizes precision engineered silicone optics in 15º, 20º x 45º and Asymmetric distributions. 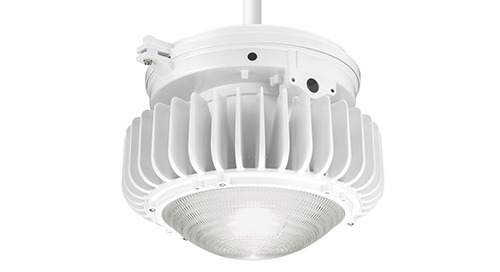 Juno FlexConnect with micrOptix is IP67 rated for interior and exterior applications. 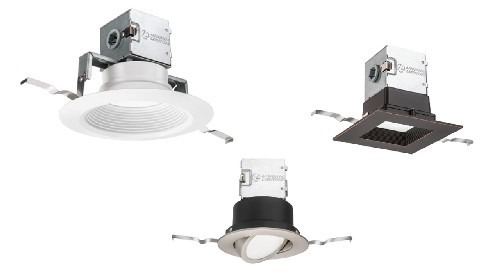 Beautifully crafted channels in a variety of finishes and styles offer an attractive, yet functional design touch to FlexConnect with micrOptix. 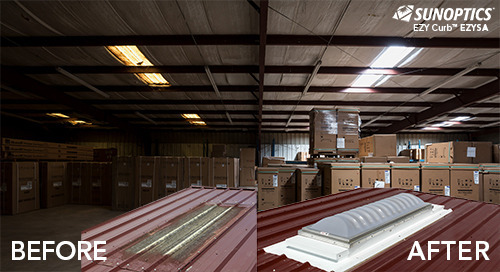 The channels can be cut to length, making them adaptable as field conditions change. 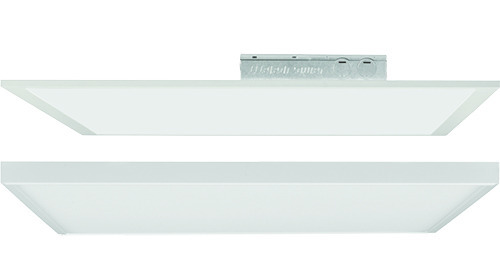 Available in both surface and recessed mount, these exquisite channels can be specified with louvers for additional shielding. 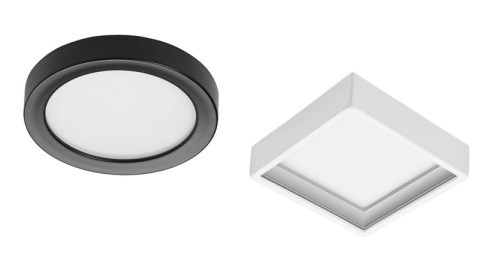 With the diminutive, precision optics from Juno FlexConnect, the architectural applications are endless. 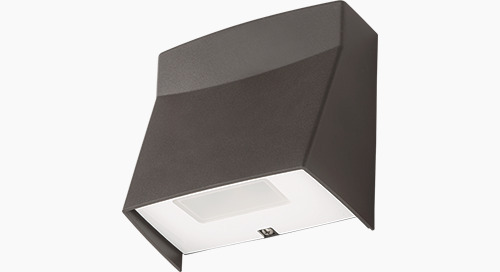 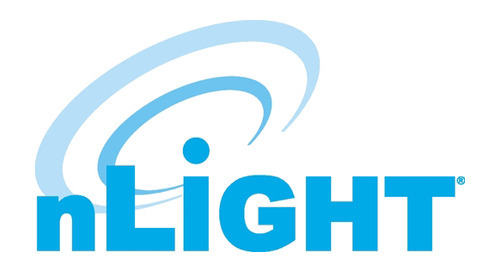 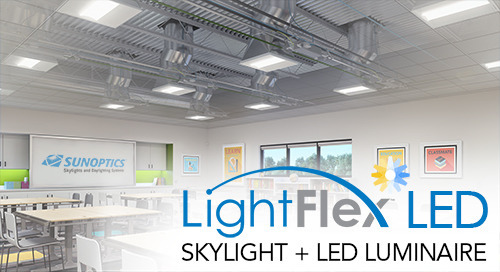 Recognized by one of the lighting industry's most prestigious award programs: The LFI Innovation Awards® 2018, the Juno FlexConnect with micrOptix™ won both the competition's overall Design Excellence Award and its Best of Category award in the Dynamic Color, Theatrical, Cover, Strips and Tape category. 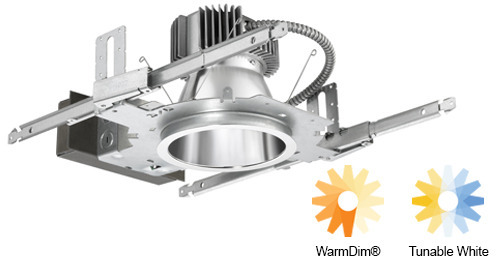 • Optics available in 15º, 20º x 45º and Asymmetric distributions. 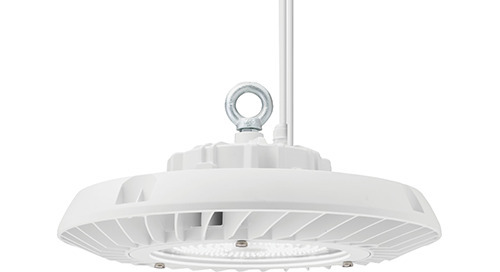 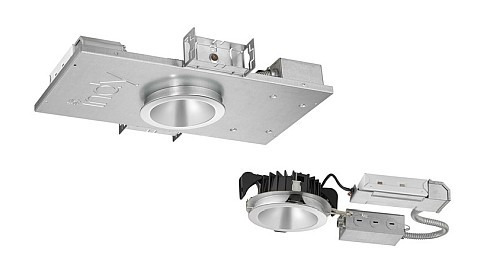 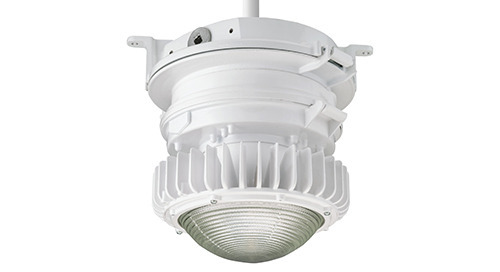 • Produces up to 425 lumens per foot of brilliant white light. 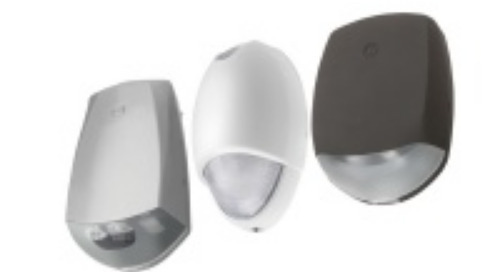 • CCT's of 2700K, 3000K and 4000K. 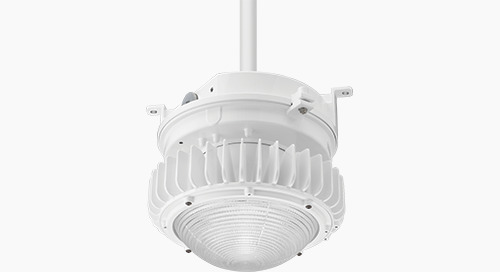 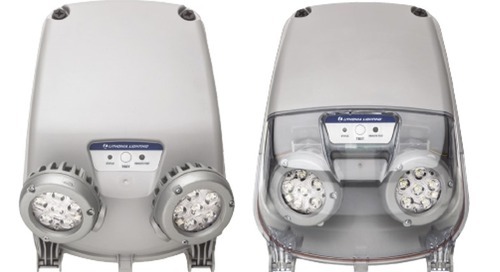 • 80 CRI standard and 90 CRI optional for 2700K and 3000K.